Swiss Army Man (2016) | Hank, stranded on a deserted island and about to kill himself, notices a corpse washed up on the beach. He befriends it, naming it Manny, only to discover that his new friend can talk and has a myriad of supernatural abilities...which may help him get home. Joe and Caspar Hit the Road (2015) | Well known YouTube Internet sensations Joe Sugg (aka ThatcherJoe) and Caspar Lee (aka Caspar Lee or Dicasp) are taking you with them on a once in a life road trip. Traveling 1000 miles together in an old VW campervan; and taking part in the best of activities. 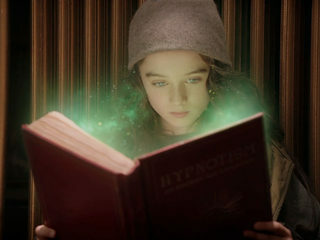 Molly Moon and the Incredible Book of Hypnotism (2015) | This movie will be about a young orphan girl who just happens to come across a hypnotizing book and hypnotizes her way to a New York show and becomes rich and famous. But another man also wants that book and tracks her all the way to New York and takes her dog. In order to get it back she must rob the richest bank of all its jewels. 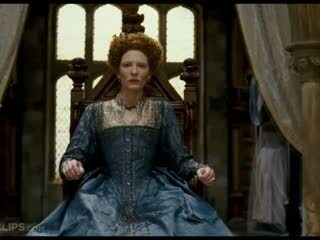 Snow White & the Huntsman (2012) | Snow White, imprisoned daughter of the late king, escapes just as the Magic Mirror declares her the source of the Evil Queen's immortality. The Queen sends her men, led by a local huntsman, to bring her back. But upon her capture, the huntsman finds he's being played and turns against the Queen's men, saving Snow White in the process. Meanwhile, Snow's childhood friend, William, learns that she is alive and sets off to save her. 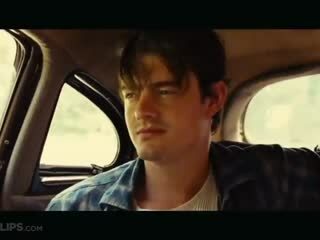 On the Road (2012) | Shaken by the death of his father and discouraged by his stalled career, writer Sal Paradise goes on a road trip hoping for inspiration. While traveling, he is befriended by charismatic and fearless Dean Moriarty and Moriarty's free-spirited and seductive young wife, Marylou. Traveling across the American southwest together, they strive to break from conformity and and search the unknown, and their decisions change the very course of their lives. I am Number Four (2011) | Extraordinary teen John Smith (Pettyfer) is a fugitive on the run from ruthless enemies sent to destroy him. Changing his identity, moving from town to town with his guardian Henri (Olyphant), John is always the new kid with no ties to his past. In the small Ohio town he now calls home, John encounters unexpected, life-changing events-his first love (Agron), powerful new abilities and a connection to the others who share his incredible destiny. 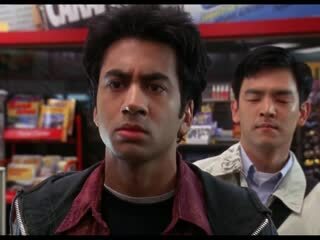 Harold & Kumar Go to White Castle (2004) | Harold Lee and Kumar Patel are two stoners who end up getting the munchies. What they crave the most after seeing a TV advertisement, is a trip to White Castle. So from here, follows a journey for the burgers they require. 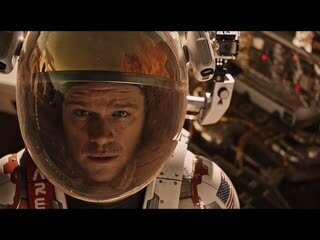 On their way they will encounter many obstacles including a raccoon, a racist officer, and a horny Neil Patrick Harris. 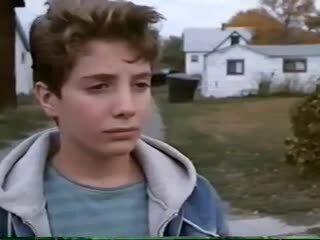 Josh and S.A.M (1993) | Josh and Sam are two brothers facing change, their mother is about to marry a French accountant and the kids are sent to go live with their father in Florida. Meanwhile Josh tells Sam that he is a "S.A.M." that is going to be sent to Africa to fight in a war and that Canada is a safe haven for any S.A.M. unwilling to fight. The cross-country journey begins when the 2 boys think they killed a drunk and steal his car en route to Canada where they encounter The Liberty Maid. Will Josh & S.A.M. make it to Canada or will they wish they should have never left home. The Day After Tomorrow (2004) | As Paleoclimatologist named Jack Hall is in Antartica, he discovers that a huge ice sheet has sheared off. But what he does not know is that this event will trigger a massive climate shift that will affect the world population. Meanwhile, his son Sam is with friends in New York to attend an event. There they discover that it has been raining non-stop for the past 3 days, and after a series of weather-related disasters begin to occur over the world, everybody realizes the world is entering a new Ice Age and the world population begins trying to evacuate to the warmer climates of the south. 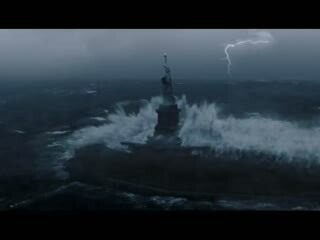 Jack makes a daring attempt to rescue his son and his friends who are stuck in New York and who have managed to survive not only a massive wave but also freezing cold temperatures that could possibly kill them. Prince of Persia: The Sands of Time (2010) | Set in the mystical lands of Persia, a rogue prince and a mysterious princess race against dark forces to safeguard an ancient dagger capable of releasing the Sands of Time -- a gift from the gods that can reverse time and allow its possessor to rule the world.